a.) Companies are hiring people only for the length of particular projects, and not with a long term perspective in mind. b.) Mergers/acquisitions, long time businesses closing continually, making stability at one company not as prevalent in the past. c.) Introduction of technology into the workplace changing both the way that people work and the type of jobs available. d.) More generations (and individuals) in the work force than ever before. These generations are learning what it is to work with (and communicate with) each other. 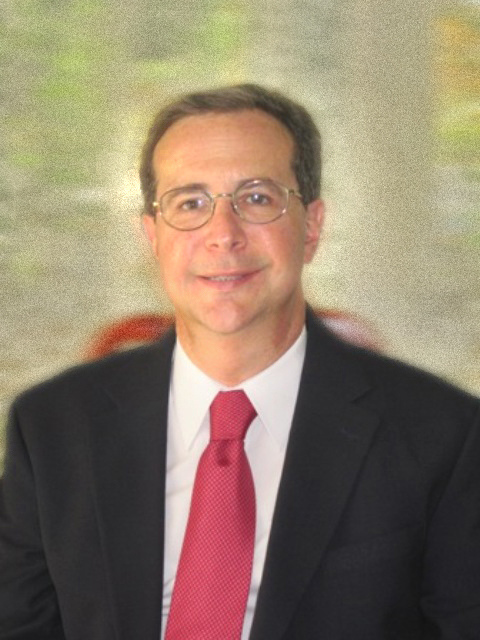 Tony Calabrese is the founder of Absolute Transitions, LLC and a Certified Get Five Career Coach. Tony works with clients who are in job search or looking to change careers. He offers his clients a strategic and research based approach to their job search, working with them both through their career search and life coaching issues. Tony resides in Maplewood, NJ with his wife, Carolina.